 Exquisite Grill Catering Company has expertise in catering large and small events. In addition to catering your Wedding Reception, we can confidently refer local professional vendors such as florists, bakeries, photographers, party rentals, venues, music, hair stylists, etc. to make the wedding planning process as easy and smooth as possible. As weddings are our specialty, not only are we available to cater your reception we are also available for rehearsal dinners, bachelor/bachelorette parties. In addition to our traditional buffets, we also feature a personal chef to accommodate more formal or intimate events. 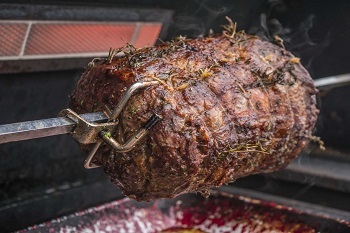 Our experienced and enthusiastic staff takes great pride in delivering exceptional service, whether in a casual barbecue setting or a more formal venue. We are happy to assist you in designing an exquisite menu within your budget. Everything is freshly prepared the day of the event.